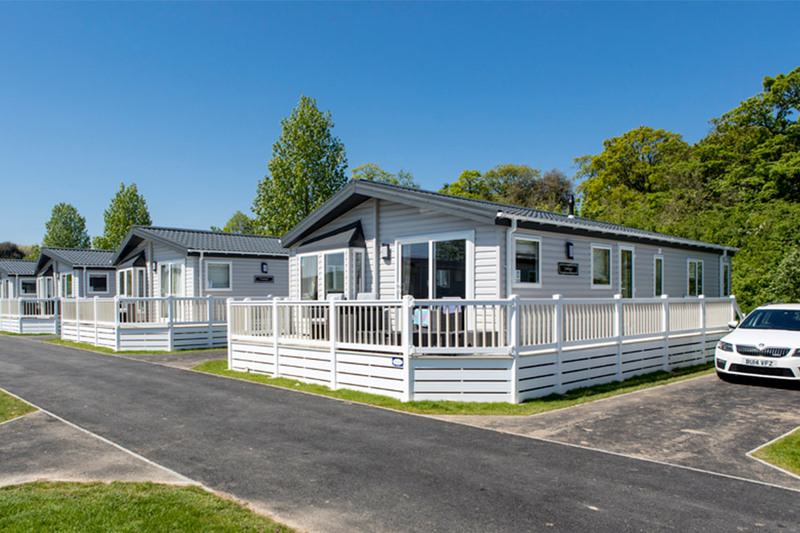 FREE Pitch Fees until 2020 on Lodges! We have some great news for those looking to enjoy the finer things in life. If you have been considering lodge ownership now is a great time to turn that dream into a reality! 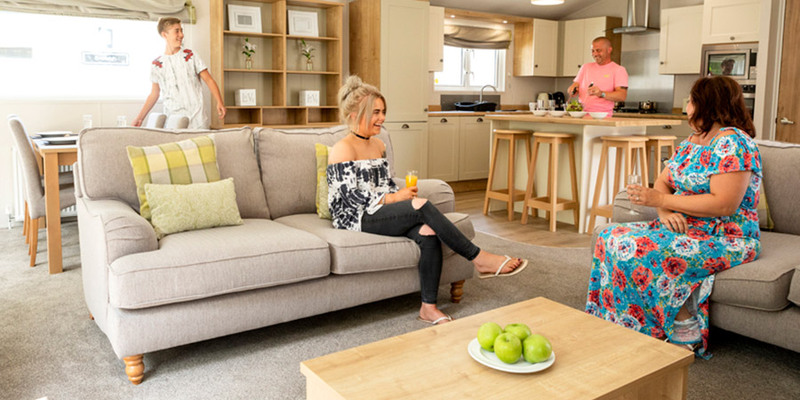 Enjoy long seasons of up to 11.5 months, double glazing, central heating, and generous accommodation that offers up to 40% more space than a caravan holiday home. With prices from around £84,995 the cost of a luxurious lifestyle may be a lot less than you think! *Offer valid for 2019 season only. Offer valid on purchases from 28th August 2018. 2020 pitch fee will be invoiced late summer 2019 at the published rate for the forthcoming season. Pitch reservation fee will be payable by end of October 2019 with the remaining balance due by the end of January 2020. Offer available on selected models, minimum purchase price applies. Models and pitches subject to availability, Prices will vary by park. Offer cannot be used in conjunction with any other offer, discount or promotion. Park Holidays UK reserves the right to withdraw this offer at any time without notice.